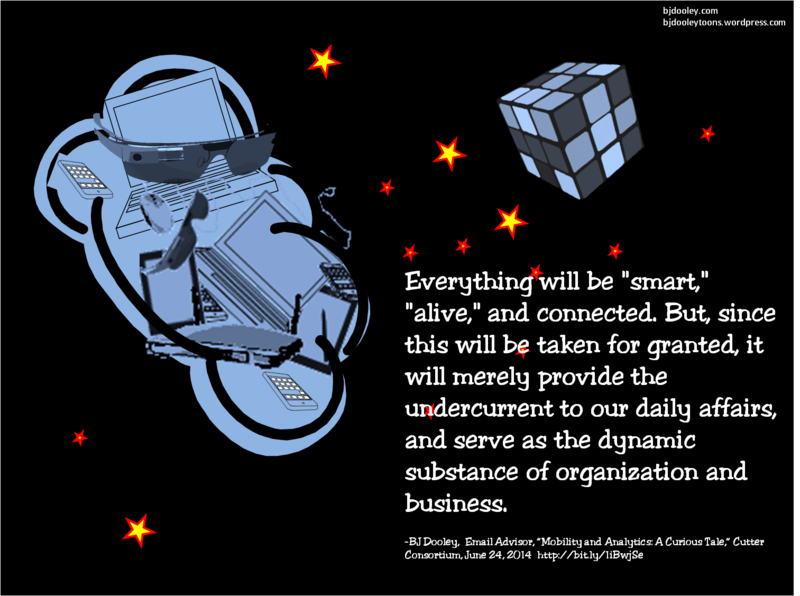 Everything will be “smart,” “alive,” and connected. But, since this will be taken for granted, it will merely provide the undercurrent to our daily affairs, and serve as the dynamic substance of organization and business. 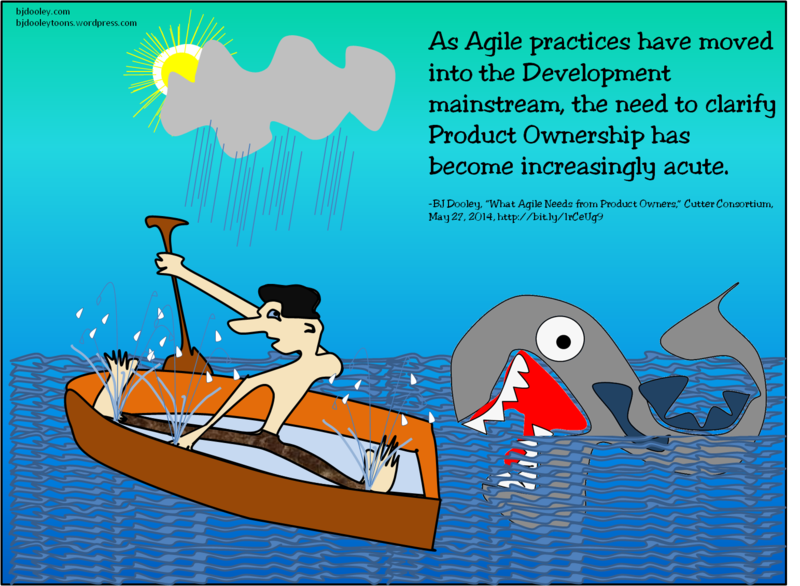 As Agile practices have moved into the Development mainstream, the need to clarify Product Ownership has become increasingly acute. 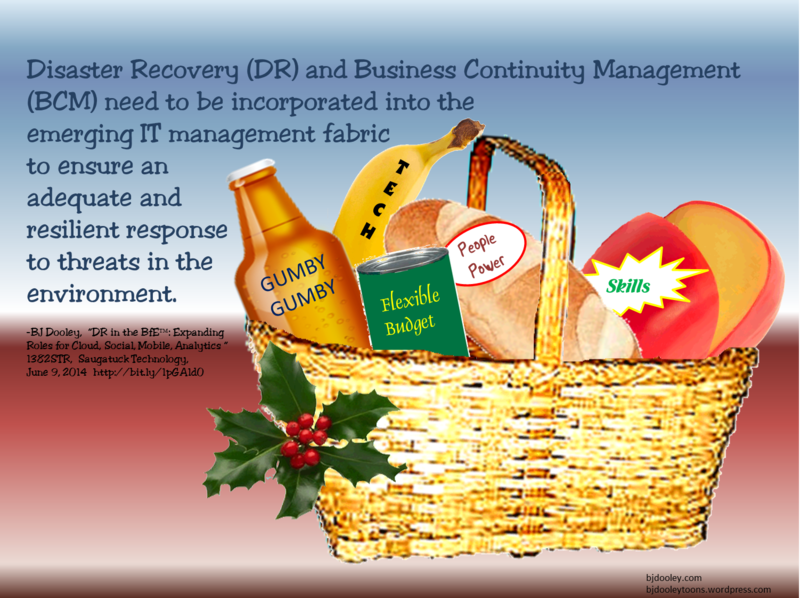 Disaster Recovery (DR) and Business Continuity Management (BCM) need to be incorporated into the Emerging IT management fabric to ensure an adequate and resilient response to threats in the environment. 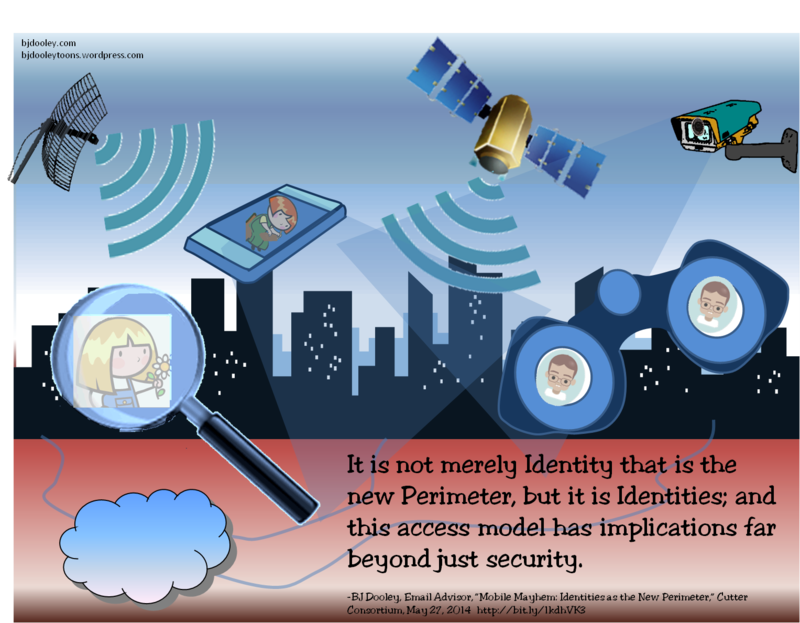 It is not merely Identity that is the new Perimeter, but it is Identities; and this access model has implications far beyond just security. The Indian IT sector is maturing, cash-rich, and seeking to expand its global footprint to meet the changing demands of technology and markets. 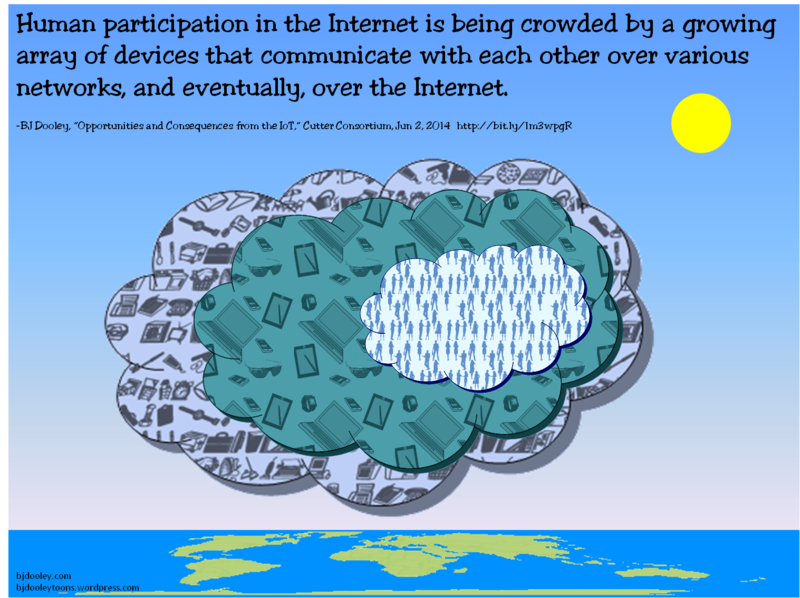 Human participation in the Internet is being crowded…. 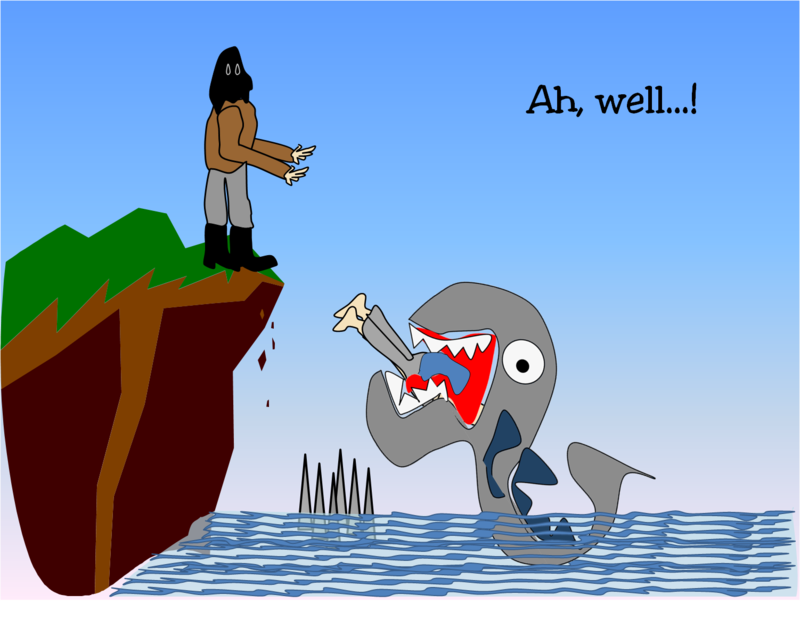 Human participation in the Internet is being crowded by a growing array of devices that communicate with each other over various networks, and eventually, over the Internet.